Emerging markets now account for more than 40% of game installs on Google Play. Rapid smartphone adoption in these regions presents a new base of engaged gamers that are looking for high quality mobile gaming experiences. At Google Play, we are focused on helping local game developers from these markets achieve their full potential and make the most of this opportunity. 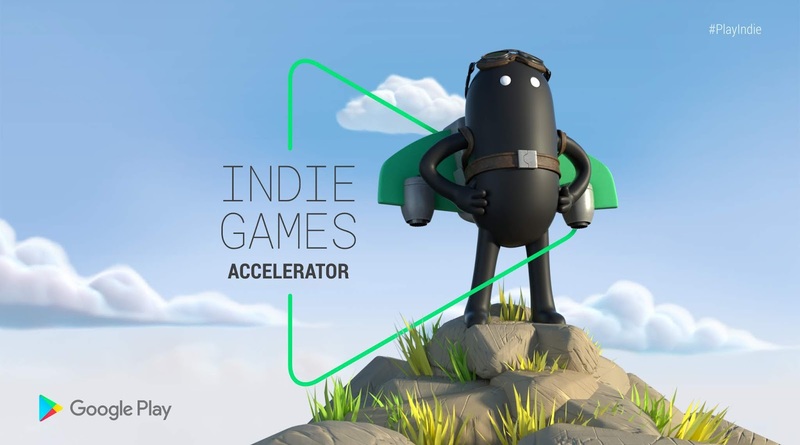 Indie Games Accelerator is a new initiative to support top indie game startups from India, Indonesia, Malaysia, Pakistan, Philippines, Singapore, Thailand and Vietnam who are looking to supercharge their growth on Android. This four month program is a special edition of Launchpad Accelerator, designed in close collaboration with Google Play, featuring a comprehensive gaming curriculum and mentorship from top mobile gaming experts. Successful participants will be invited to attend two all-expense-paid gaming bootcamps at the Google Asia-Pacific office in Singapore, where they will receive personalized mentorship from Google teams and industry experts. Additional benefits include Google Cloud Platform credits, invites to exclusive Google and industry events, and more. Visit the program website to find out more and apply now.